Here’s the number one thing you need to know about Life Insurance: it isn’t actually for you; it’s to prevent a financial crisis for those you leave behind. However, if you want to protect yourself then Serious Illness Cover is what you need. Also known as Serious Illness Cover or Critical Illness Cover, Specified Serious Illness Cover pays you cash money if you get a serious illness. But more about that in a second. In short: it pays you a lump sum if you get sick with one of the specified/serious/critical illnesses listed on your policy. 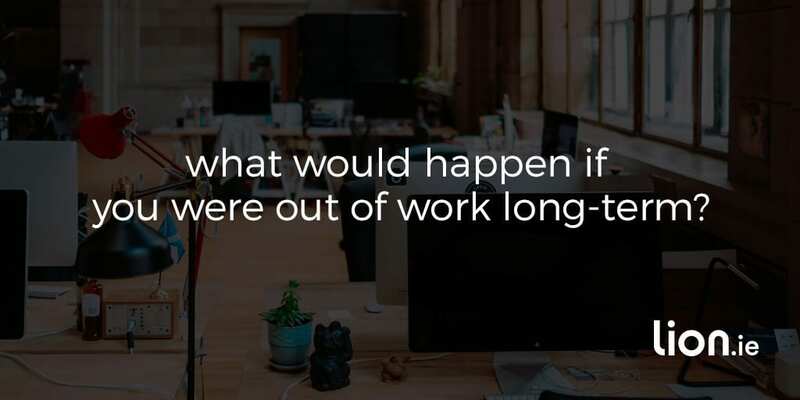 It’s mostly the big ones: types of cancer, a heart attack or stroke – the kind of illnesses that usually mean having to give up work for several months. 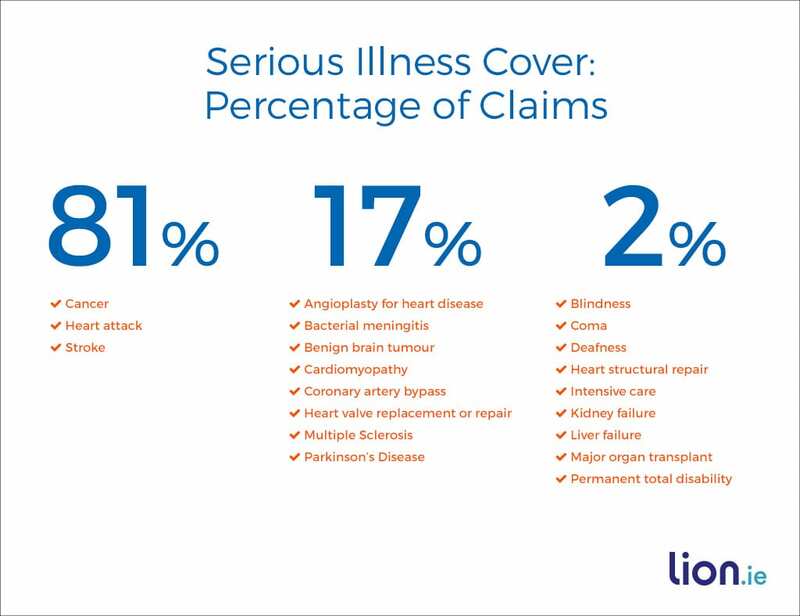 What illnesses are covered by Specified Serious Illness Cover? It varies depending on the provider. Zurich Life, for example, covers 81 illnesses based on certain criteria. We have compiled a comparison of the illnesses cover by each insurer. Download it here. 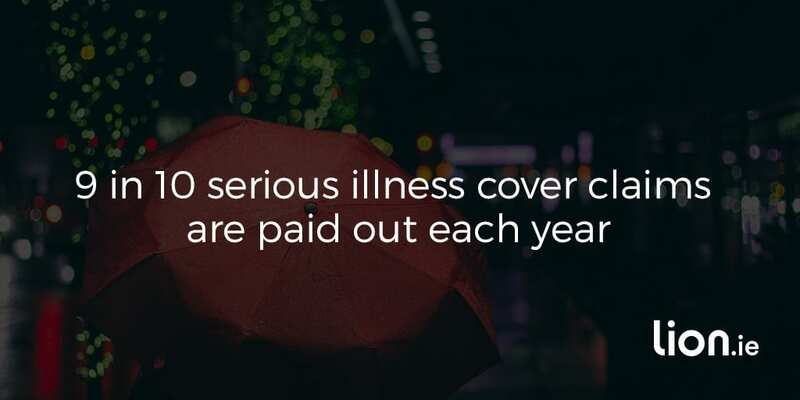 While lots of illnesses are covered, many more aren’t – and some of those not covered would also keep you out of work for quite a while e.g mental health issues or back pain. 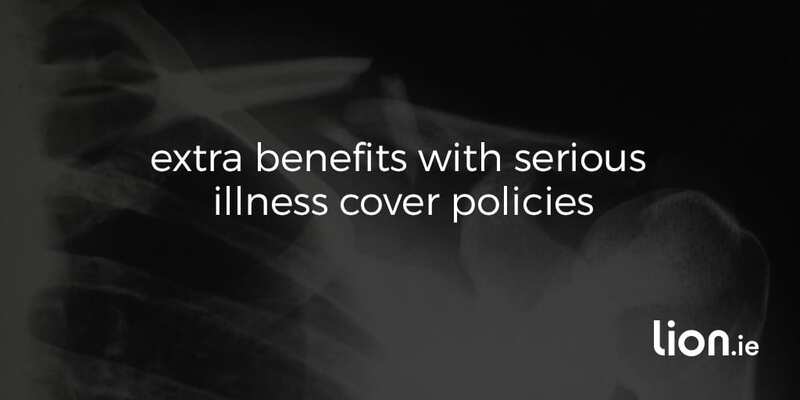 Likewise, not all policies cover the same illnesses, such as back injury or various cancers. Generally though (I stress the ‘generally’), the insurers will cover strokes, heart attacks, some types of cancer, heart disease, MS, major organ transplants, and brain tumours. Most policies also include partial Serious Illness Cover for your children. Do you actually need Serious Illness Cover? It depends. I could give you a pitch here and talk you into it but instead, I’m going to lay it out so you can decide for yourself. 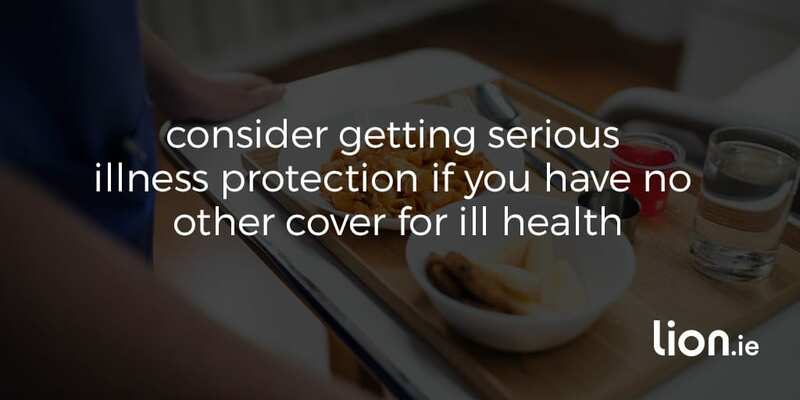 You should consider getting Serious Illness Protection if you have no other cover for ill health e.g sick pay entitlements through work or income protection. It’s also useful if you’re between jobs or unemployed as you could struggle to pay for the best treatment should illness strike. Lastly, if you have dependents who rely on your income, Serious Illness Protection makes sense. Your illness is covered in your policy. Your diagnosis matches the definition of that illness outlined by the insurance company in your policy. You survive for a given period of time after diagnosis (generally a week or two). Okay, so you might be tempted roll your eyes at the T&Cs, scoff and say, “ah sure they’ll find a way of not paying out”. But take a guess at what percentage of serious illness claims are paid each year. Would you be surprised if I said it was 90 percent? Yes, 9 in 10 claims are paid. Only 1 in 10 doesn’t meet the T&Cs. If you do get any of the illnesses covered by your policy, you’ll be reallllllly glad you’ve taken the policy out. What’s the difference between Health Insurance and Serious Illness Cover? Health Insurance is a comprehensive plan that may cover things like hospitalisation expenses, maternity benefits, surgery, or treatments. The extent of coverage usually relates to the cost of your plan: generally, the more expensive your plan, the more that’s covered. Serious Illness pays out a tax-free lump sum (😍) if you’re diagnosed with one of the specific illnesses or disabilities that your policy covers (☹️). But don’t forget about the terms and conditions I mentioned above. What’s the difference in cost between Health Insurance and Serious Illness Cover? Health Insurance is one of the most expensive types of insurance you can get – because there are loads of claims. There’s a pretty high chance that you’ll get sick at some point during your cover. It is what it is. With Irish Life Health, the cheapest basic cover starts at around €40 a month while the enhanced cover costs over €300 a month. With VHI, the current cheapest cover starts at €37 a month, and rises to €85, for basic cover. How much does Serious Illness Cover cost? The cost of Serious Illness Cover will depend on the amount of cover, your age, health, whether you smoke, and how long you want to insure yourself for. My guideline is that €30,000 cover is enough for most people provided they also have income protection. You can read more on the maths of that here, but it boils down to giving you the financial security to be able to quit working for a year to focus on getting better…without money worries. If you fill in your details and get a quote, you’d be surprised how little Serious Illness actually costs. It’s often much less than you’d expect – maybe the cost of a couple of pints, or whatever you’re having yourself, across the month. When you think of it like that, you’d be bananas not to consider it. Are there any extra benefits with Serious Illness policies? 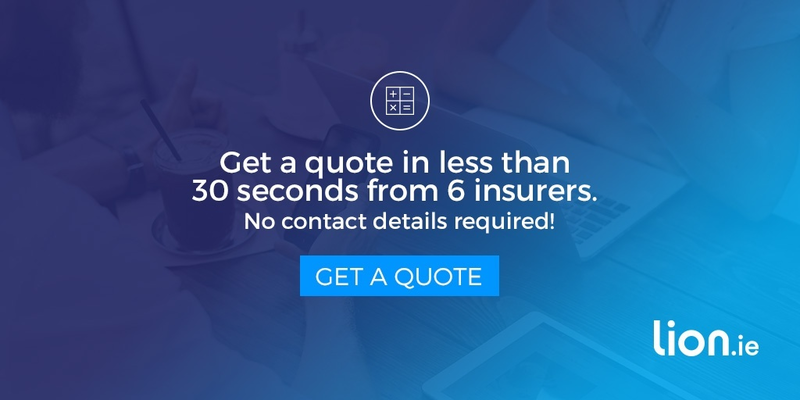 A conversion/convertible option that lets you convert your cover into a new policy down the line or extend your policy without needing to provide medical information. Personal accident benefit – where you receive a weekly payment for a limited period of time or if you’re out of work due to an accident. Hospital cash – essentially, it’s a daily payment that’s ‘spending money’ while you have to stay in hospital. It usually includes a waiting period before the cover kicks in. Should you get Specified Illness Cover on its own or as a bundle? NEVER add Serious Illness Cover to your Mortgage Protection policy. You are Spiderman. The bank is hurling lightning bolts. Why? Well… the banks get any pay-out on Serious Illness if it’s on your Mortgage Protection policy. I’ll bet the bank never told you that, the swines. Instead, buy Serious Illness Cover on an accelerated basis (see below) as part of your Life Insurance policy (provided you’re not using your life insurance as security for a mortgage… if you do so, the bank, not you, will get the serious illness pay-out). Accelerated or Additional Serious Illness Cover? What’s the difference? Standalone/Independent: Here you simply buy a separate Serious Illness policy. Should you contract one of the illnesses, your policy pays out. Accelerated: Or you can add Accelerated Illness cover to your life insurance policy. Your policy will pay-out should you get a serious illness, but the insurer will reduce your remaining life cover by the amount of the claim paid. Additional: Finally, you can buy Additional Cover. The difference being your life cover amount is unaffected by a Serious Illness claim. Here’s a blog post that explains the difference between Accelerated and Additional Illness cover in detail and recommends which one is best. In case you couldn’t be arsed to read that piece…Accelerated is the way to go. To help this make total sense, let’s look at a scenario. Peter Parker is a 25-year-old man with a penchant for red suits and spider webs. He’s got a Life Insurance policy for €100,000 and €50,000 Serious Illness Cover. If Peter falls ill with accelerated cover, he can claim the €50,000 and if he dies, Mary Jane, his other half, would receive the remaining sum i.e. the €50,000. If Peter falls ill with additional cover, he’d receive the €50,000 and if he dies, Mary Jane would receive the full LI policy i.e. the €100,000, additionally. Friends First: The lower of €20,000 or 50 percent of the parent’s illness cover amount. Max age of child is 21. Royal London, Aviva, Zurich and New Ireland: The lower of €25,000 or 50 percent of the parent’s illness cover amount. Max age of child is 21. Irish Life: The lower of €20,000 or 50 percent of the parent’s cover amount. Max age of child is 25. What happens if I’m refused Illness Cover? What are my options? Don’t worry, you still have some options available, like Cancer Only Cover. What is Cancer Only Cover? Cancer Only Cover is available to anyone aged 18 to 60. It will pay you a cash lump sum, if you’re diagnosed with a cancer, as defined by your policy, during the term of the plan. Cancer Only Cover is an insurance policy that will pay out should you contract a certain type of cancer. The cancer definition is the exact same one as can be found on a Serious Illness policy. This gives you the peace of mind that a cancer claim payable under a Critical Illness policy will also be met on a Cancer Only policy. Okay, so why not buy Serious Illness Cover instead? 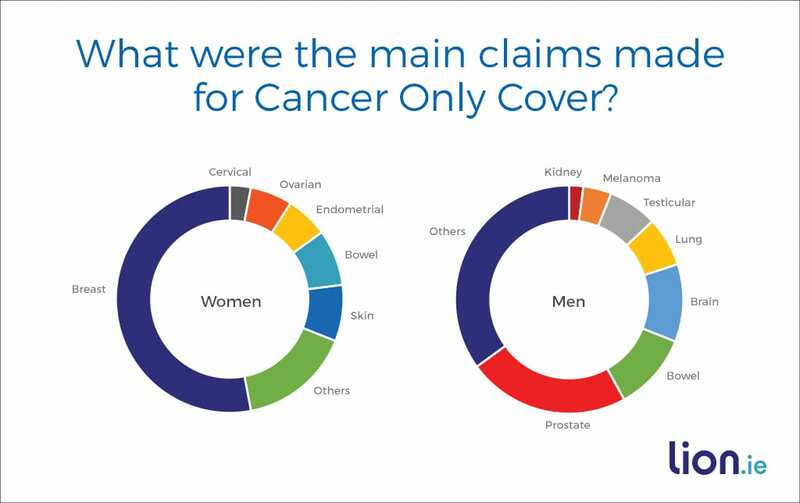 What were the main claims made for Cancer Only Cover? Is it difficult to get Cancer Only Cover? No, the underwriting is much simpler for Cancer Only Cover compared with Serious Illness Cover so it’s an easier process. How much is Cancer Only Cover compared to Serious Illness Cover? I’ll quote for a 40-year-old, non-smoker, €250,000 life cover over 25 years. With €50,000 Serious Illness Cover, the monthly premium is €60 per month. With €50,000 cancer cover, the premium is €45 per month. So you get a decent discount because all illnesses are not covered, but the Big C is…and that accounts for more claims than any other. Seems reasonable enough to me. But really, if you have been refused Serious Illness, price isn’t the most important thing, is it? Do you want to get Serious Illness Cover? If you’ve got any questions or if you’d like to get covered, fill in the form below or call me on 057 93 20836.